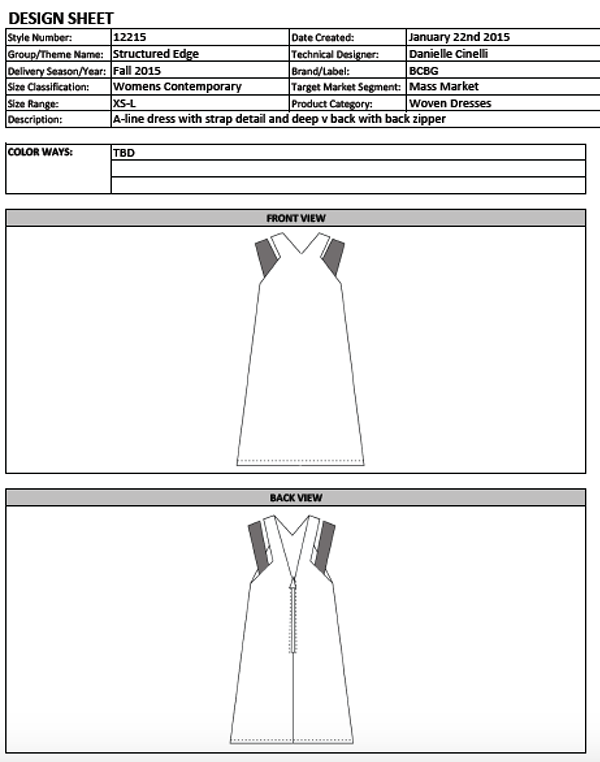 Inspiration for my design I will sew. 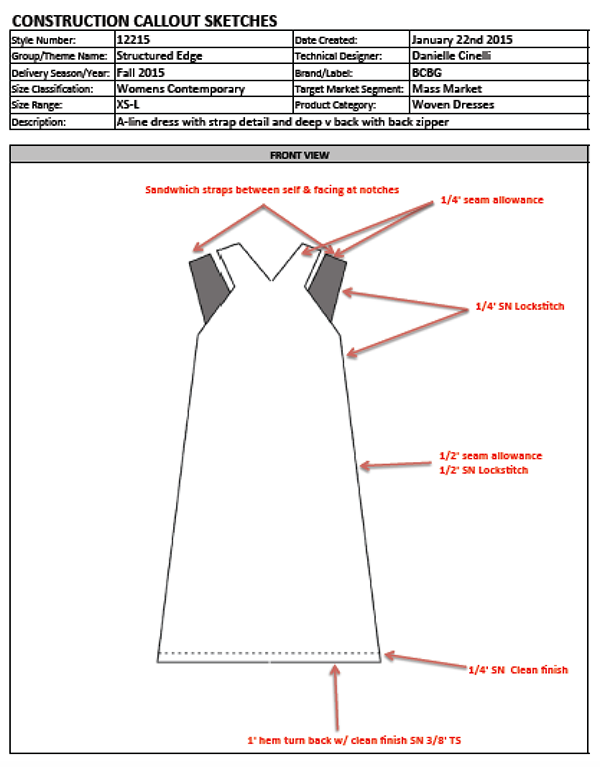 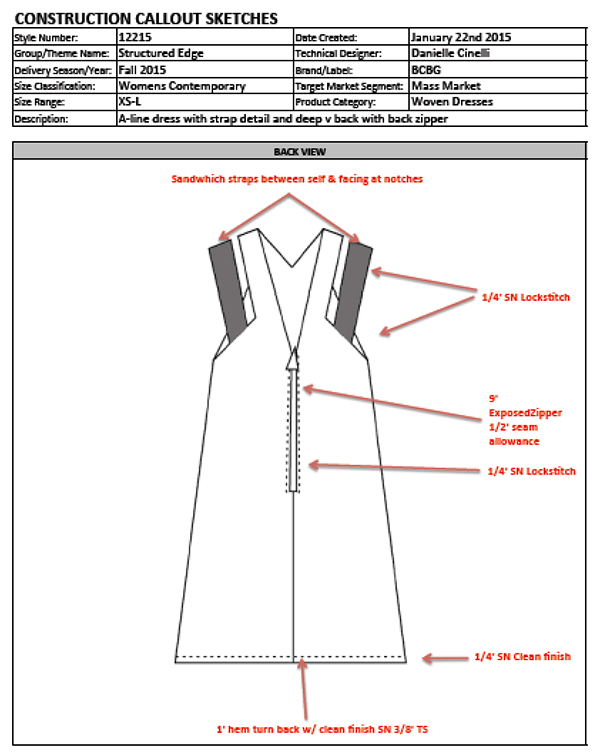 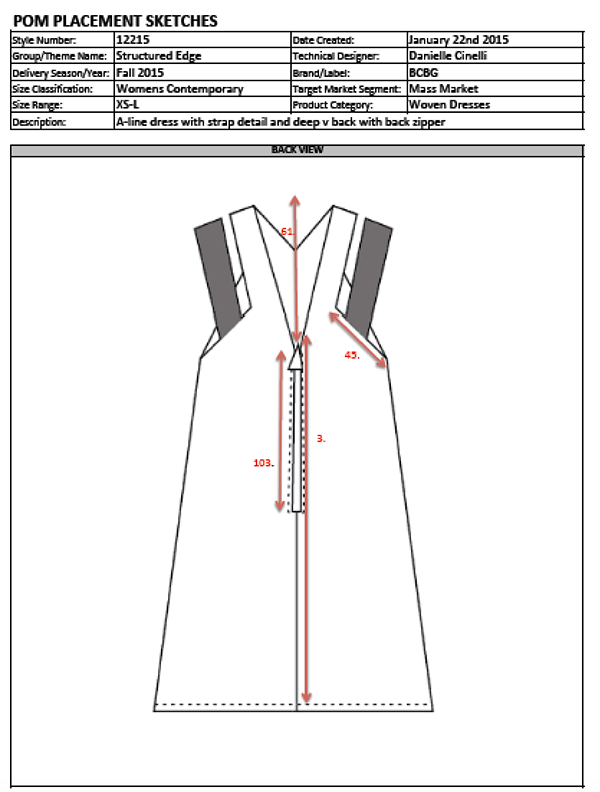 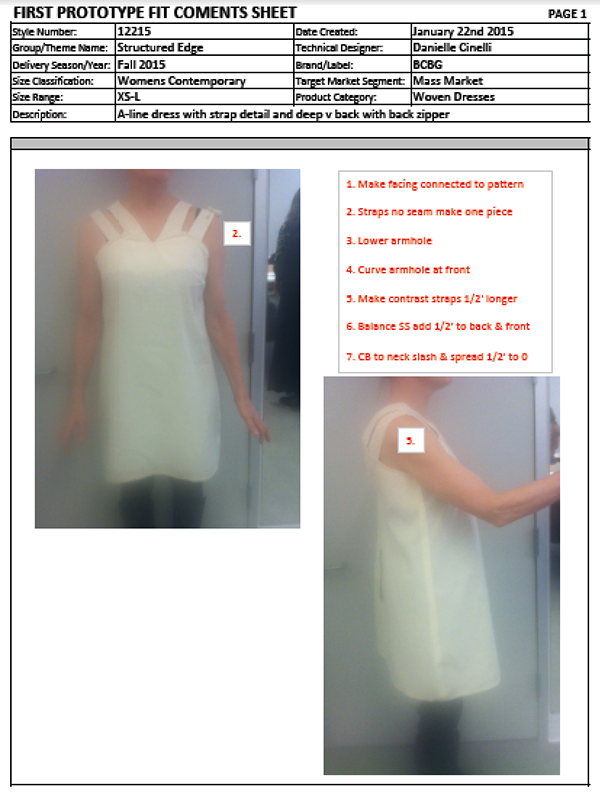 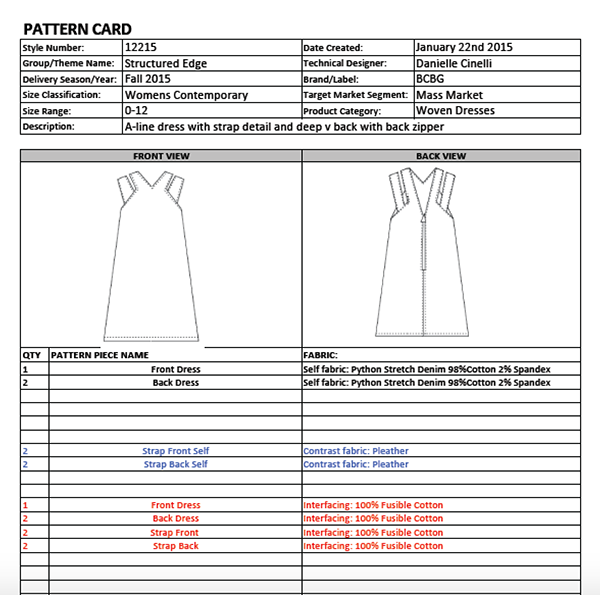 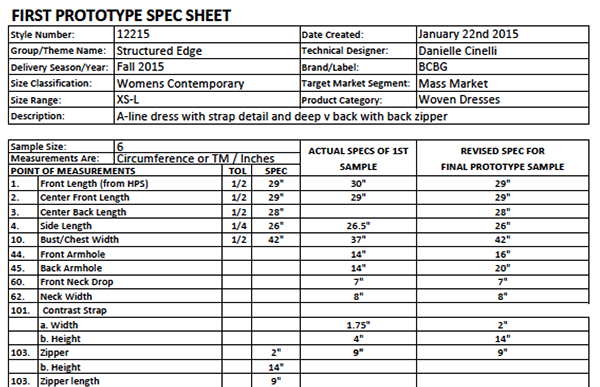 Technical package for the dress that I will be completing. 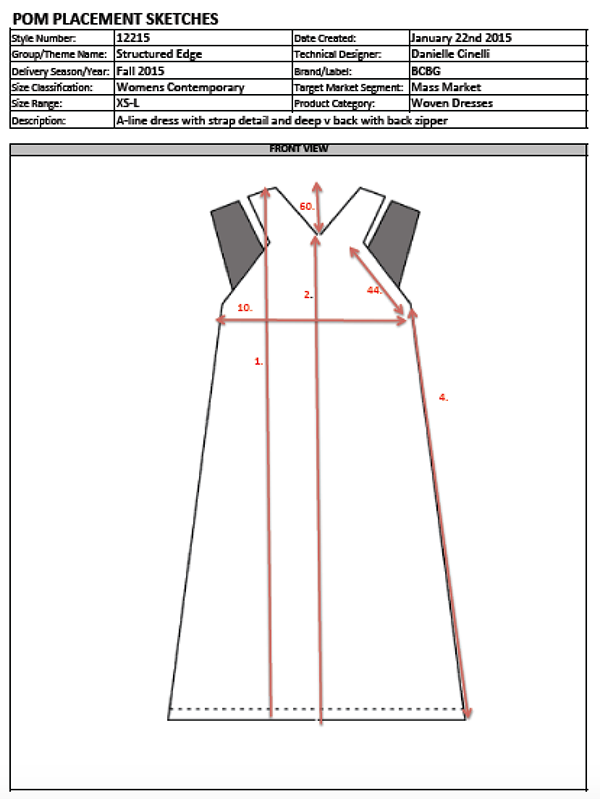 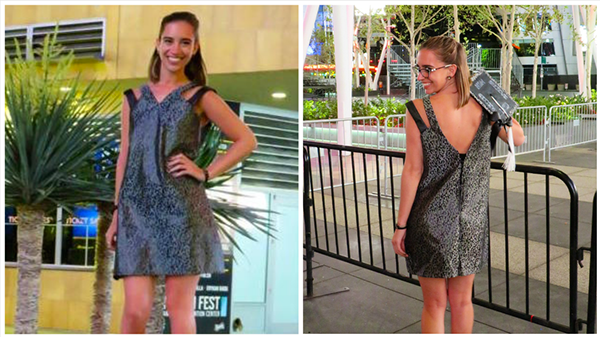 Final Dress sewn and worn for Graduation, Summer of 2015. 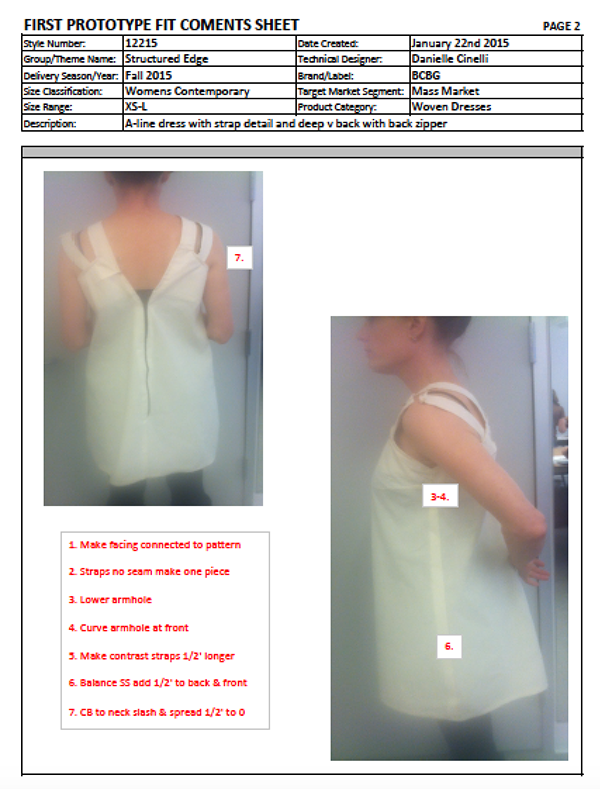 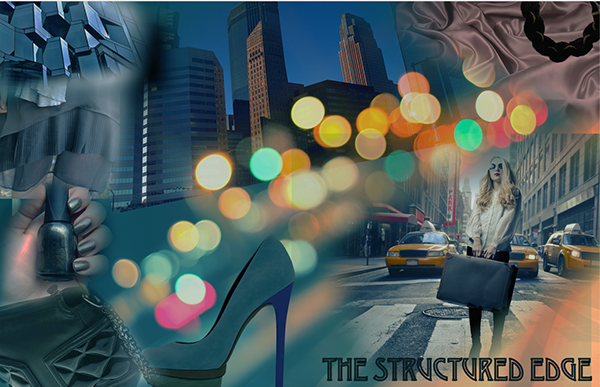 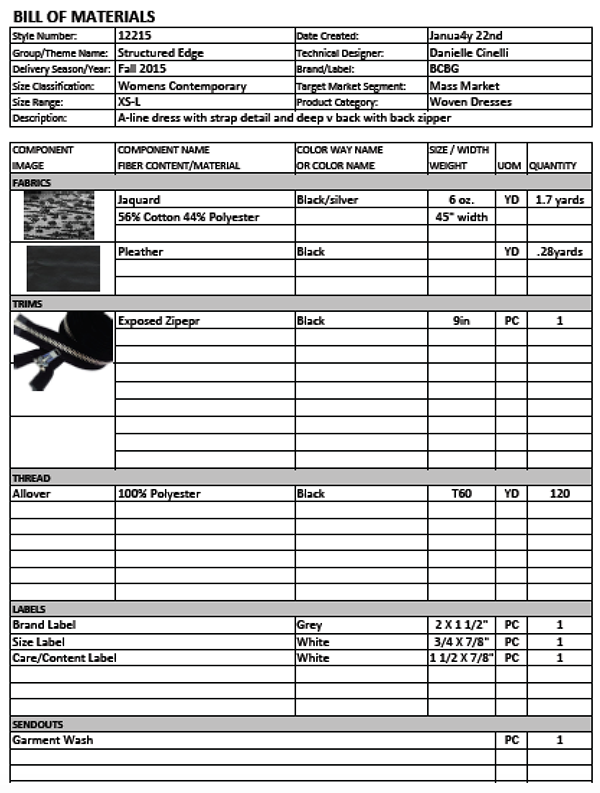 A theme board, technical package and sewn garment.